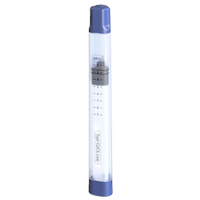 The medications have been easier to administer with the Topi-CLICK Micro®. 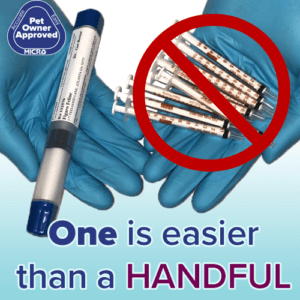 Patients don’t have to look at the lines of the syringes anything, and they have been easier to teach people who are pet sitting. We find that because of the ease of use patient compliance is usually much better than with conventional pills. 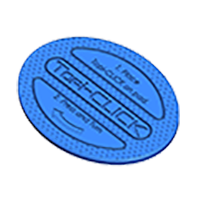 Our customers love Topi-CLICK. Getting the proper dose is as simple as counting ‘clicks.’ We recently had one customer purchase an extra Topi-CLICK so she could show her friend how easy it is to use. Pharmacist Charlotte Tibbetts, Hickory, N.C. 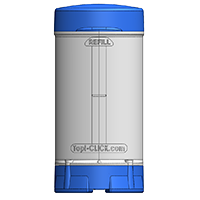 The time & easiness of loading Topi-CLICK Micro® was a definite selling point and the feedback has all been positive. People like that they don’t have to deal with numerous 1mL syringes and leakage. 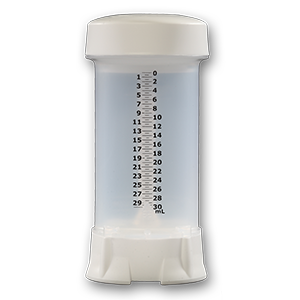 We Use Topi-CLICK products to ensure patients get the accurate dosing their physicians request. 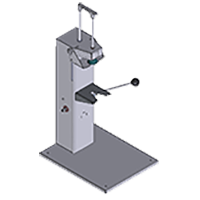 The dispensers are attractive, reliable, and accurate. 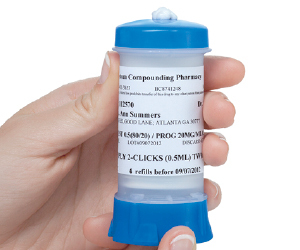 Being able to provide a variety of dosing options is an asset for our compounding pharmacy. 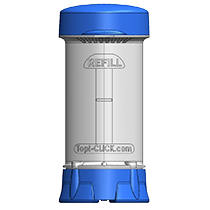 Topi-CLICK® by DoseLogix manufactures topical metered dosing dispensers that are accurate, easy-to-use and reliable. 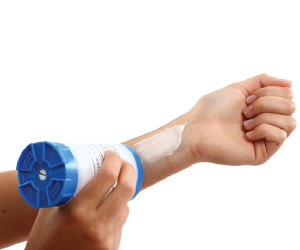 Since launching the revolutionary topical applicator, Topi-CLICK® in 2007, DoseLogix has continued to be a pacesetter in the healthcare industry. 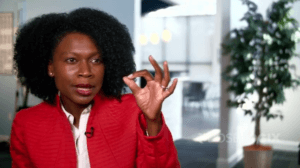 In its ongoing effort to make it easier for patients with a wide variety of needs to obtain an accurate dose, DoseLogix has been unrelenting in pursuing new technologies and innovation. 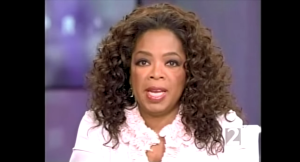 Patients, doctors and compounding pharmacists have shown their appreciation with enthusiastic, word-of-mouth endorsements. 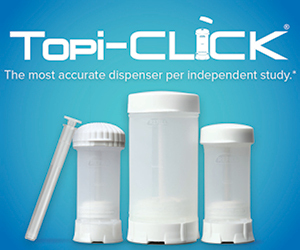 Topi-CLICK was revealed as the most accurate topical metered dosing dispenser compared to other dispensers in an independent study* by Analytical Research Laboratories in Oklahoma City, Okla. “Overall Topi-CLICK performed with remarkable precision and accuracy compared to the other dispensers,” the report concluded. 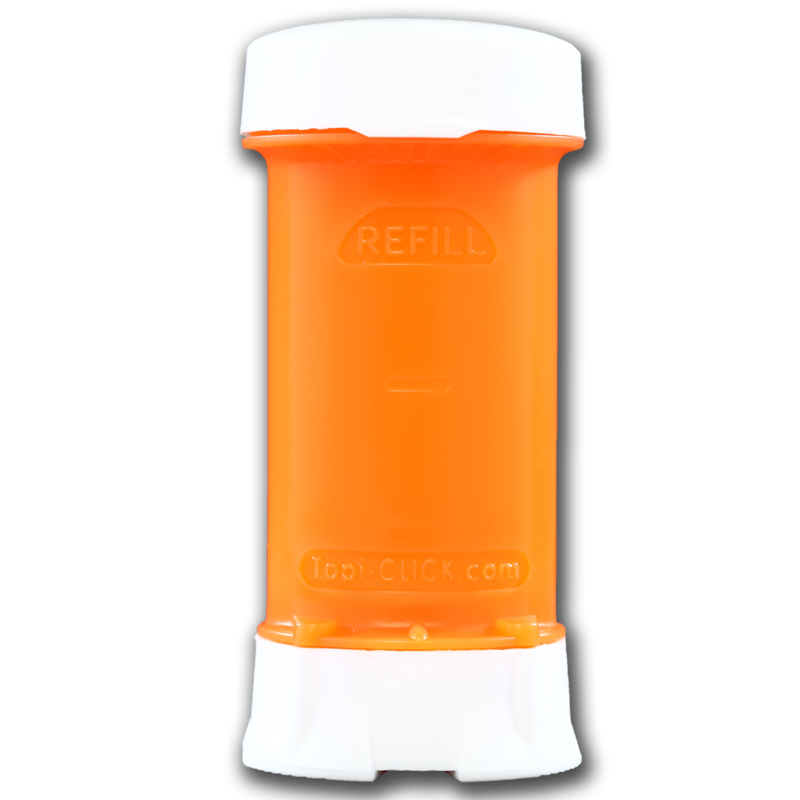 Innovatively designed, Topi-CLICK dispensers provide easy-to-use built-in applicators that eliminate transference issues with hands and assures Peace-of-Mind™ dosing from start to finish. 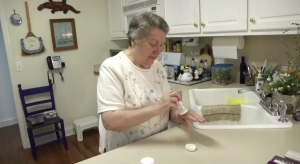 The combination of audible, visual and tactile clicks makes it easy for patients to accurately dose medications. 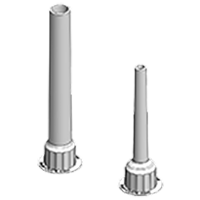 Receiving an accurate dose should never be left to guesswork, which is why DoseLogix designed Topi-CLICK in the first place: your peace of mind. 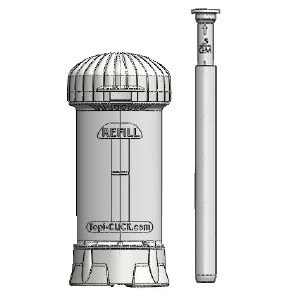 Providing an automated consistent dose throughout a patient’s regimen,Topi-CLICK reduces user-variability and provides Viscosity Assurance™ by reducing device output variability caused by each formulation. 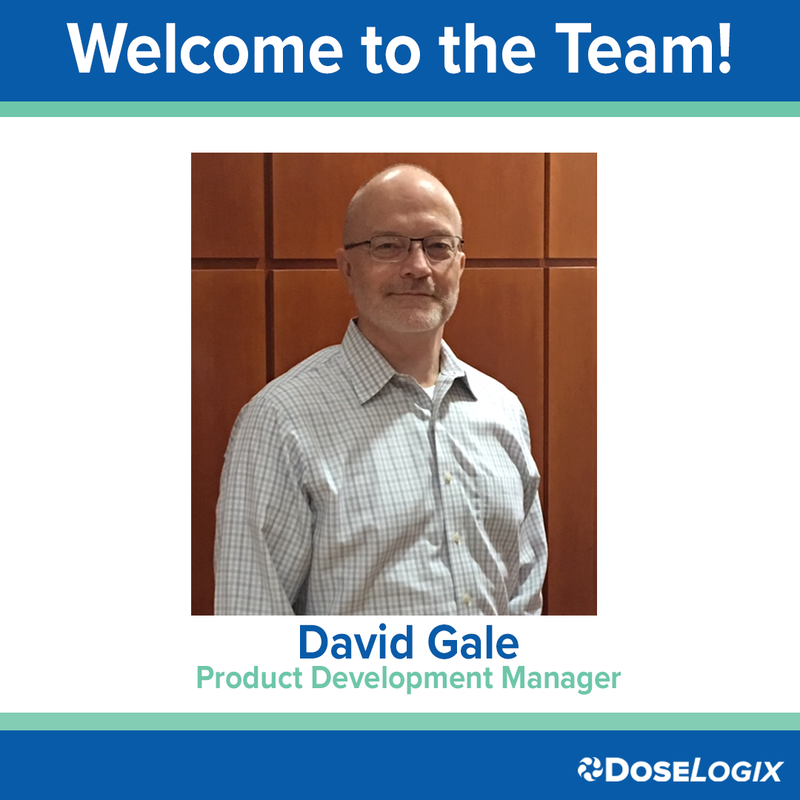 As DoseLogix continues to fine-tune the best topical applicator on the market, and add new products, it remains committed to its core mission: improving people’s lives. Our continuous pursuit of new technologies and innovation offers the promise of a better tomorrow. *To request a copy of the independent study: http://doselogix.com/accuracy_study. 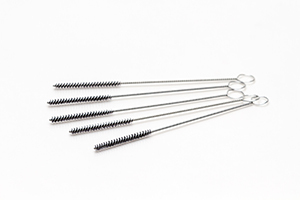 Eliminate 1mL syringes with the NEW Topi-CLICK® Micro™. 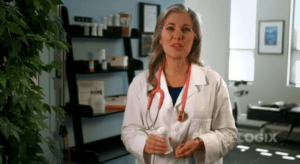 Topi-CLICK® Micro™ is the accurate topical micro-dosing that saves time and money in the pharmacy.